A man who was added to the TBI’s ‘Top 10 Most Wanted’ list on Tuesday is in custody. Demetrius Deshawn Covington, 28, was captured Wednesday evening in Ohio. Covington was located late Wednesday at an apartment complex on Central Avenue in Dayton. He was arrested by members of the U.S. Marshals Service Fugitive Task Force and officers with the Dayton Police Department. 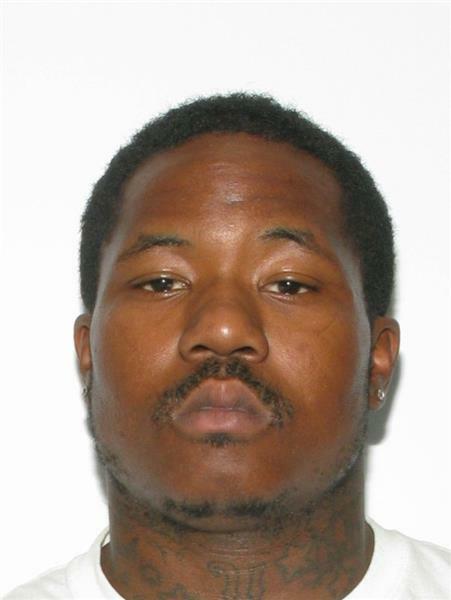 Covington, also known as Demetrius Somerville, was wanted by the Elizabethton Police Department and the Tennessee Bureau of Investigation in connection with the death of a three-year-old child. Covington is charged with first-degree murder.